Do you recognize Porky Pig from the Loony Tunes cartoons? With Matt Whitaker now the new Attorney General, there’s been a ton of speculation of what happens next. Recent news media reports suggest the whole investigation is about to wrap up, with Mueller’s team writing the final report, and all going home for Christmas. All this is based on leaks, which I believe are coming from Republicans in Congress. Let me suggest that this isn’t true. Mueller can not comment on the investigation. There may be some attempt to develop a progress report, but not a final report. Rod Rosenstein knows what has occurred in Grand Jury proceedings. These are closed door proceedings, used by prosecutors to show they have sufficient evidence to go to trial. With Sessions gone, Rosenstein has to disclose what he knows to Whitaker, who will take it to the President, and in turn Trump will share it with own attorneys, who will share it with the media, if it helps their case. I believe that’s why Rosenstein is still there. They want to know what information Paul Manafort (Trump’s 2016 Campaign Manager) has given the Special Counsel. What did Don McGahn (White House legal counsel until Oct 17, 2018) tell Mueller? On the receiving end will be private attorneys Emmet Flood and Jay Sekulow, who have attorney-client privileges. Information will likely flow from Whitaker to Republicans in the Senate and Congress, to help protect Trump. When there is an active FBI investigation, this will be a very serious breach of security. Andrew Miller is a really small fry in a big challenge to the authority of Mueller’s team. The heavy weight against the authority of Mueller is the National Legal and Policy Center, a well-funded conservative legal group with a deep history of mounting legal challenges against left-leaning organizations and Democratic politicians. The claim being made in the Court of Appeals by Andrew Miller is that the appointment of Mueller and the authority given to his probe were improper, hence Mueller has no legal authority to issue subpoenas or really investigate anything. Of course, this is a direct legal challenge to Rob Rosenstein judgement and the Session’s Department of Justice. 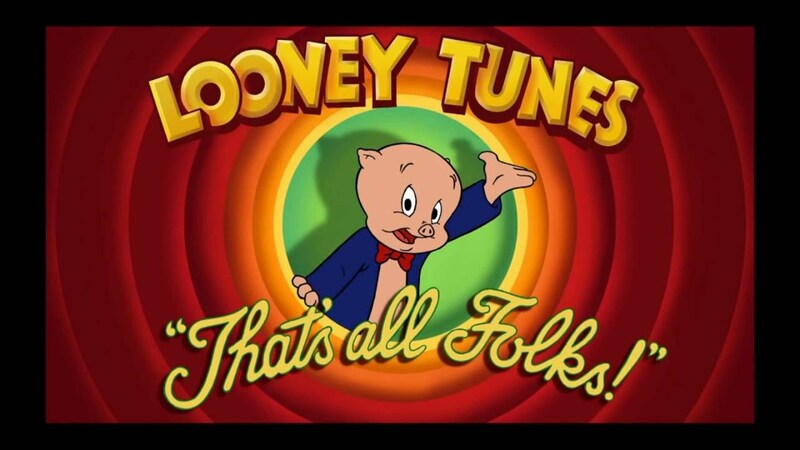 If Whitaker caves on this issue, we might as well say, “That’s all Folks” not to the Russian probe, but to the principles of the DOJ. So, Whitaker isn’t going to have a minute to get up to speed. The decision yesterday was to allow the prosecution to present oral arguments “pre-Whitaker” and possibly permit submission of new briefs later, adjusted to the directives of the new AG. It’s all pretty crazy, but it will document if the Whitaker is taking steps to obstruct Mueller’s investigation. For this blog, I decided to show the entire link, so my followers can see they come from the broadcast network. Andrew Miller can try to drag his case out for as long as possible. If he loses in the Appellate Court, he will ask the court to “stay” their decision, pending a request to be heard at the Supreme Court. Under any normal proceedings, Mueller’s team would oppose any stay. Note, the article below is from September 18, 2018 but I believe this is the time Trump was deciding how to handle Mueller’s investigation, through firings at the Department of Justice. The reason was too much evidence was being discovered about Donald Trump, Jr. The Session’s firing was postponed until after the mid-term elections.